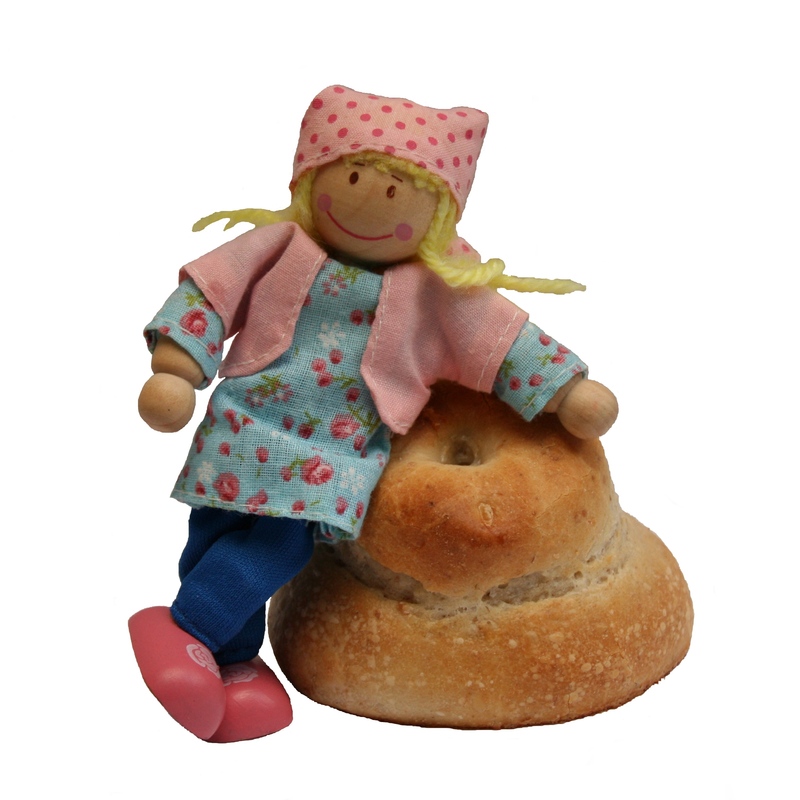 Are you longing for warm bread, fresh from the oven? Buying now means you get a bargain - because when I've added more recipes, the price will go up. Scrolling with doughy fingers is no fun, so these are straightforward, concise recipes that each fit onto one page. You will get all my recipes in recipe-card format, designed to make your life easier in the kitchen. There are no pictures, so you can print or view on-screen, without having to scroll. This book becomes more valuable, over time. 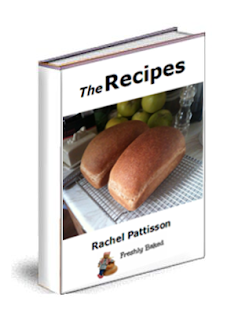 It is regularly updated, as I add new recipes and you will always have access to the latest version. At the moment, I'm selling this book for just £7.99. Later, as it becomes bigger and contains even more recipes, the price will rise, so take advantage of this initial offer and BUY IT NOW. The book gives you a more convenient way to access my bread recipes. 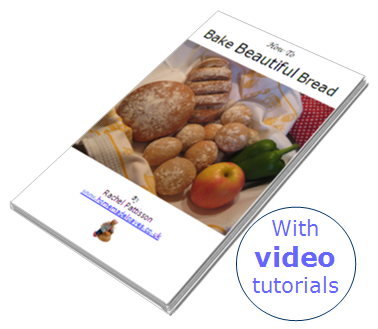 You will enjoy the more user-friendly format of this handy recipe-card version. It's an ever-growing recipe collection that offers increasingly great value. 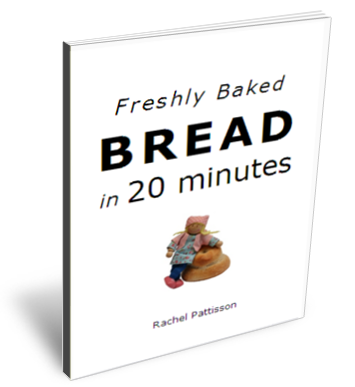 Please note: The price of this book is set to rise, in future, as more recipes are added so grab yourself a bargain now. Remember, you will always have access to the latest edition of the book at no further charge.